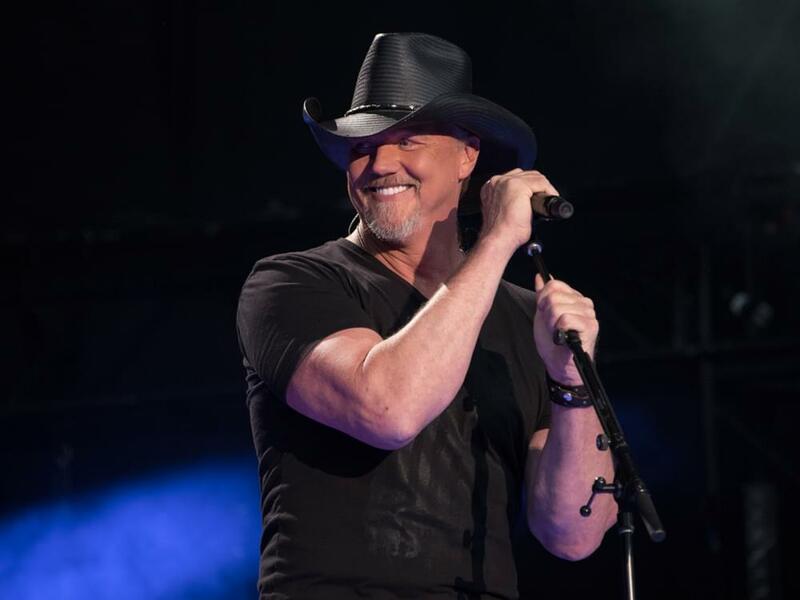 Trace Adkins and Clint Black will join forces for a co-headlining tour this spring and summer. The Hits, Hats, History Tour will kick off on May 2 in Charlotte, N.C., making additional stops in Florida, Texas, South Carolina, Georgia and more. Terri Clark, John Berry and Craig Campbell will serve as support on select dates. More dates will be announced soon. Ticket pre-sale begins on March 5, with general public tickets available on March 8.